This girl is loving volleyball. I hope she keeps it up. 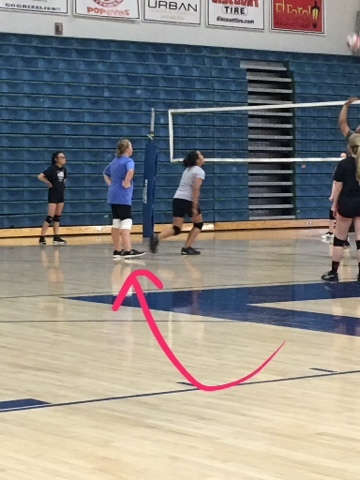 We signed her up for a fun open gym at the high school. She was able to get some great advice and help from the coaches there.